London is a city that could surely keep you busy forever, however the crowds and the hustle and bustle can get a bit overwhelming and exhausting sometimes – so if you have a weekend or at least a day free and you just want to run away from the city, here are a few of my favorite places to visit in “The South” (well there is so much more that the South of England has to offer, I mean the likes Devon and Cornwall with some of the most beautiful scenery in the entire country, but probably a little too far from London to make it possible to enjoy them in a short day or two). 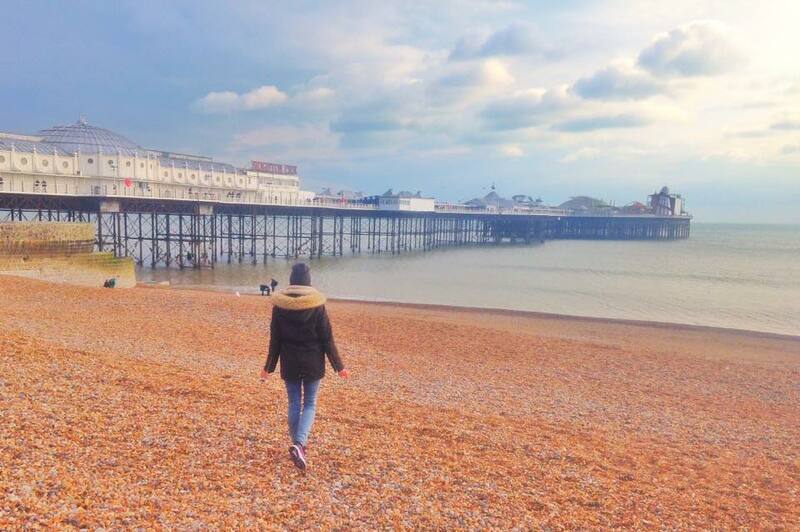 Brighton is definitely one of the most popular choices as it only takes about an hour to get there (from central London). I would recommend visiting during the Spring or Autumn months as the beach can be really packed with people during peak season, while in April or October, you still have good chances of catching a ray of sunshine but you can have the entire beach pretty much to yourself! I love Brighton for the amazing brunch places as well, with Silo being my personal favorite. Oxford is entirely do-able in one day as well as the central isn’t too big and you can walk everywhere (I spent multiple weeks here though and never got bored!). Marvel at the beautiful architecture, visit the Botanical Gardens and hire a traditional Oxford punt. Oh and make sure you explore all the Harry Potter locations!!!! 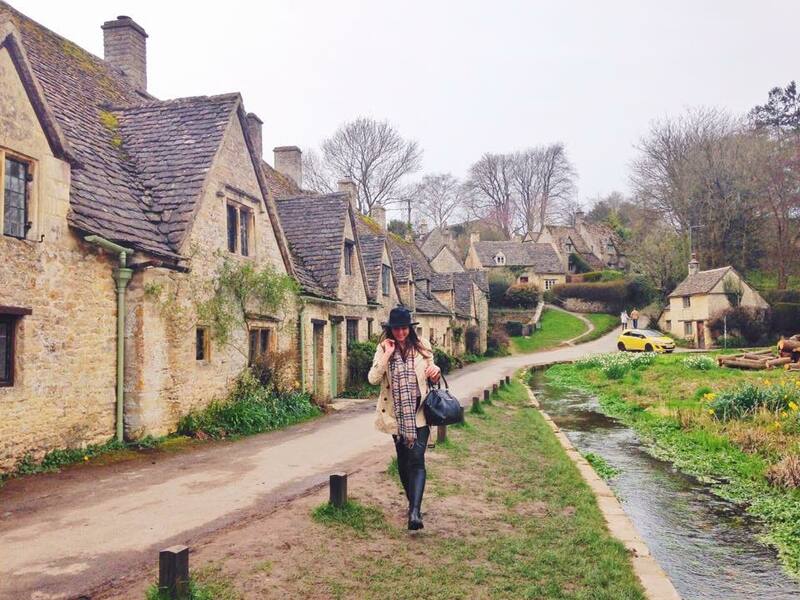 If you’re not from the UK, you’ve probably not heard too much of the Cotswolds, which is an area of outstanding natural beauty and is full of the most charming and picturesque little villages you ever did see. I would recommend hiring a car as this is the most convenient way to visit the places that you’re interested in, however there are a number of tour operators in London as well, offering day trips to this superpretty area. 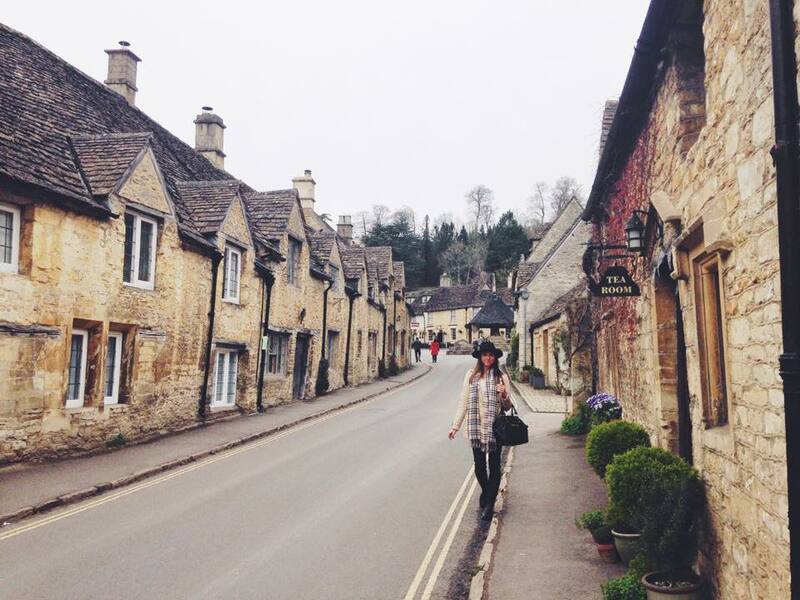 My favorite little towns were Bibury and Castle Combe! Bath is such a nice city and only an hour and a half away from London by train, making it entirely possible to visit this place as a day trip. If you have a car or visiting Bath during an organised day trip from London, a stop at Stonehenge is a must as well as it’s quite close to the city and well, it’s one of the most famous wonders of the world! I’ve visited Dover and Canterbury during a school trip wayyyyy back in 2006 but I still remember just how charming I found these places. 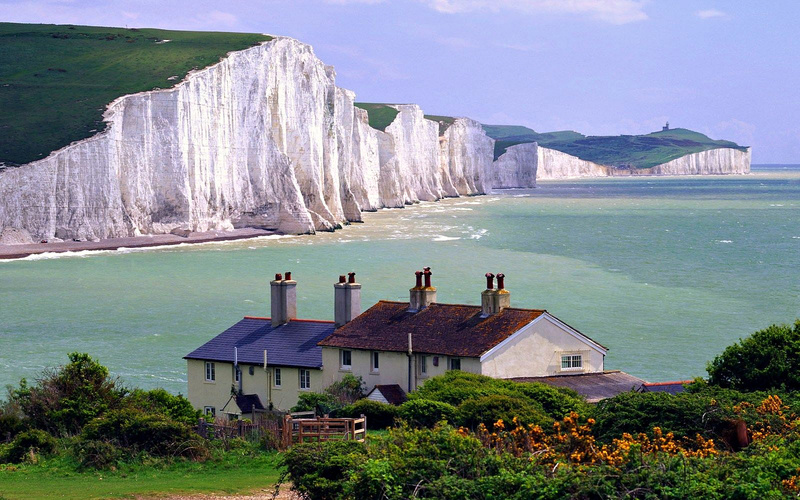 The white cliffs at Dover are absolutely breathtaking! 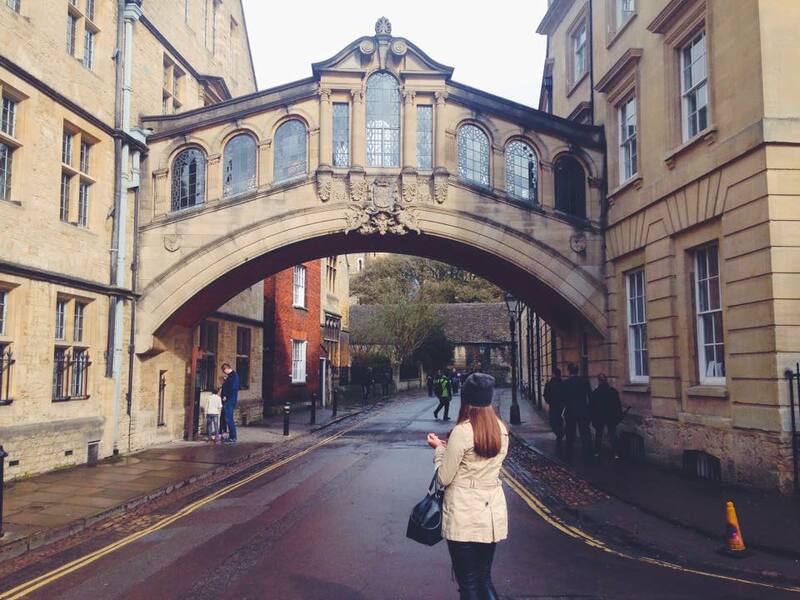 Another lovely uni town to consider visiting when you’re in London would be Cambridge. Probably less tourists (compared to Oxford) and also some amazing architecture, punting opportunities, etc. I personally prefer Oxford (for sentimental reasons), but Cambridge is definitely worth a visit as well. 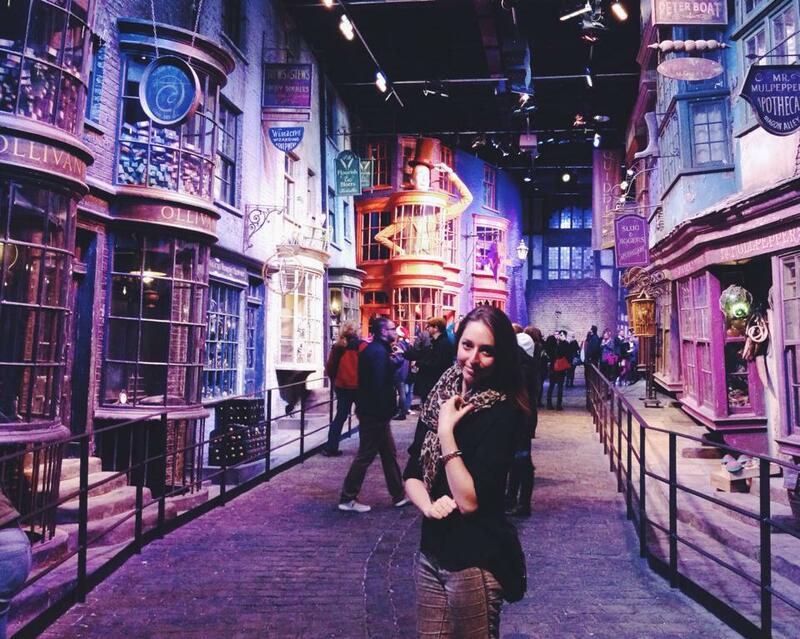 You can actually make your way to the Warner Bros. Studios from central London in less than an hour, so even if you have limited time, you can get to Leavesden very quickly and take in all the Harry Potter magic, try butter beer, step inside the Great Hall and walk along Diagon Alley! What’s not to love?! Over to you now! What are your favourite places to visit just outside of London? I’d be happy to hear your suggestions!